March – celebrated as Women’s month – also marks several international days, mostly linked to the environment: the International Day of Action for Rivers on March 14, and the United Nations International Forest Day on March 21. 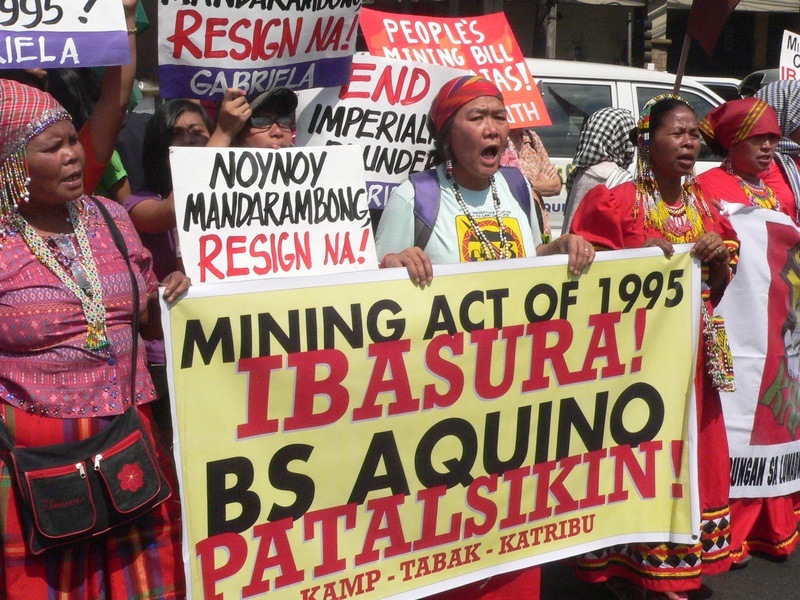 Local environmentalists also commemorated the day the Philippine Mining Act turned 20 on March 3. In Luzon, Visayas and Mindanao, rural women are battling against monster projects that are intruding into their homes and farms. As they nurture and protect their children, women do the same to the environment, as part of the communities that fiercely resist development aggression, or projects in the name of “development and progress,” expected to bring in profit and benefits to private companies, while they wrought destruction and suffering to nature and the local population. 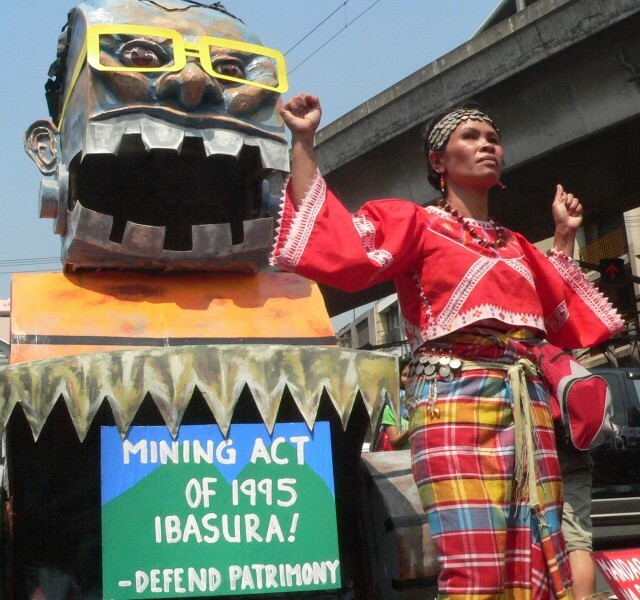 Bulatlat.com features five women who are up against mining, energy infrastructure projects and militarization. 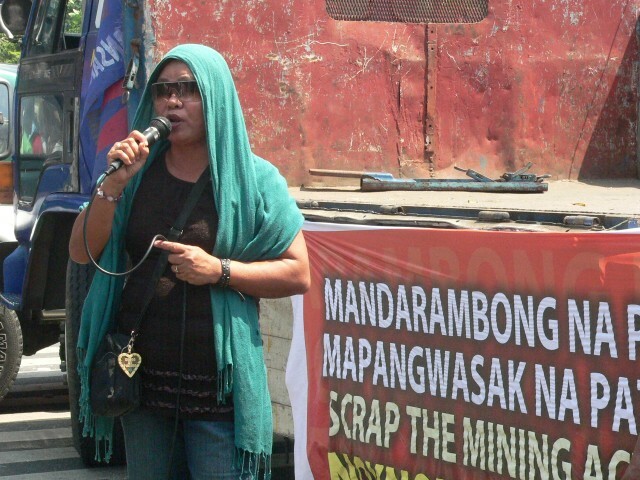 All six women were at the March 3 protest at Mendiola bridge, on the 20th year of the Mining Act of 1995. Four of the five interviewed are indigenous women who were delegates to the fourth Congress of the Kalipunan ng Katutubong Mamamayan ng Pilipinas (Katribu). 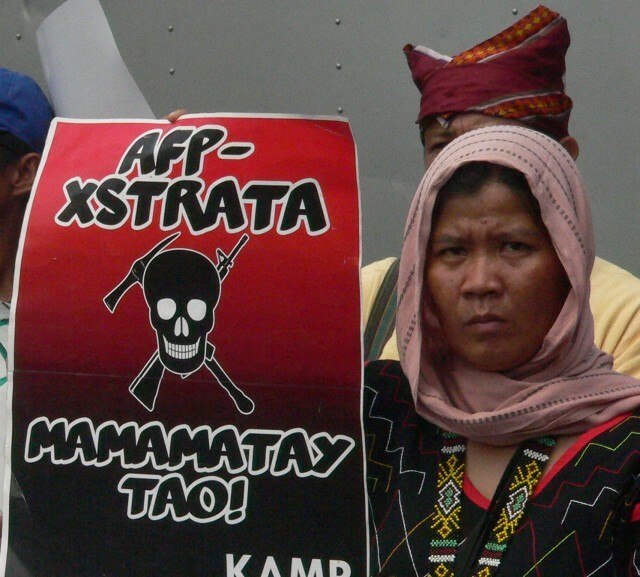 These three Lumad women are among the many who face militarization in their communities as they stand pat against the infringement of foreign companies into their ancestral territories. Throughout history according a to French Philosopher during the 18th century… stated that all governments are criminal organizations. There’s your answer.